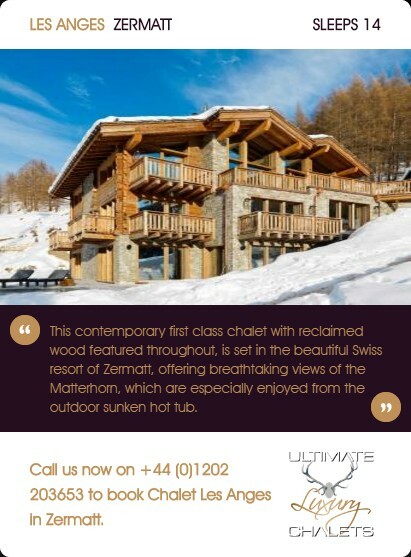 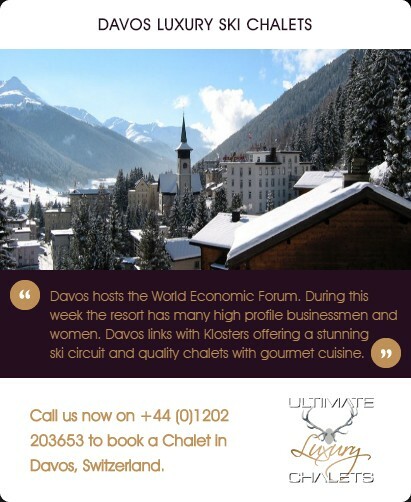 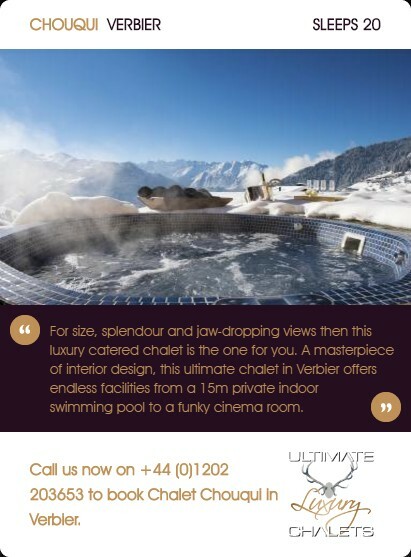 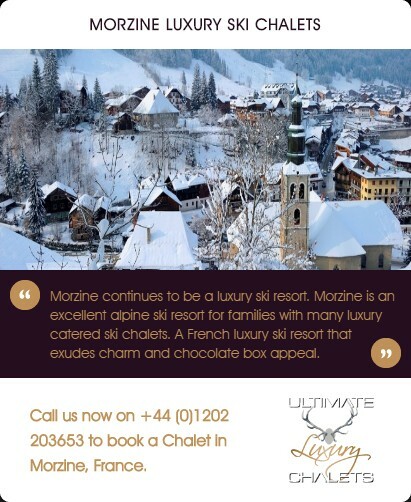 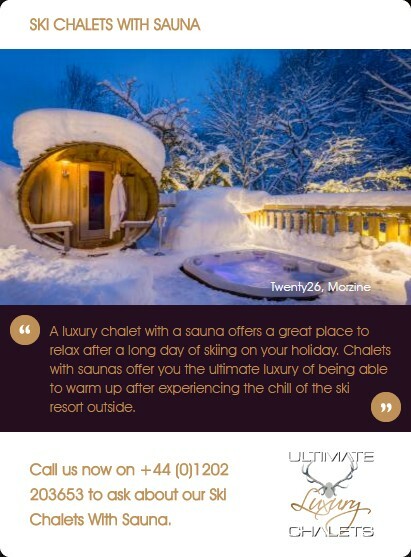 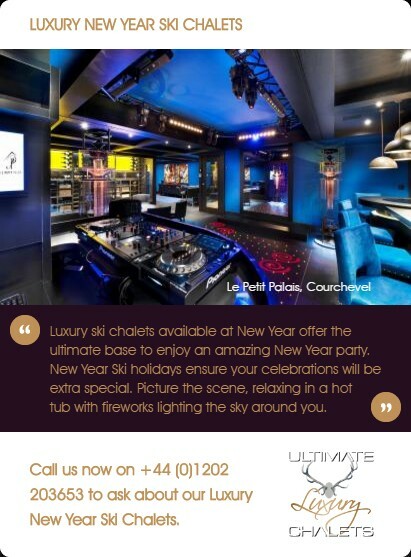 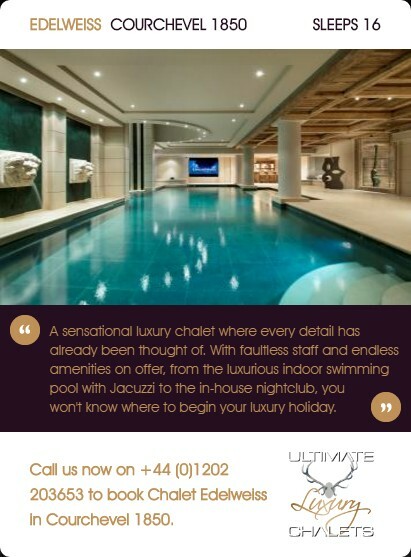 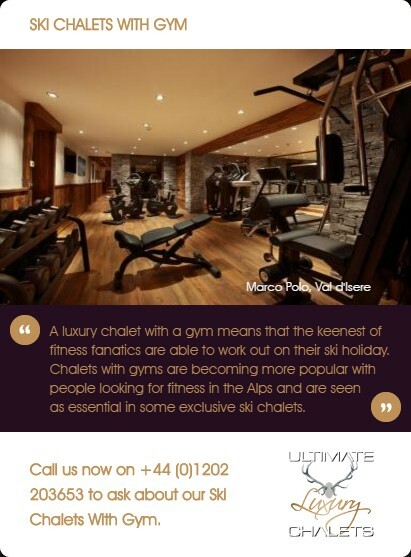 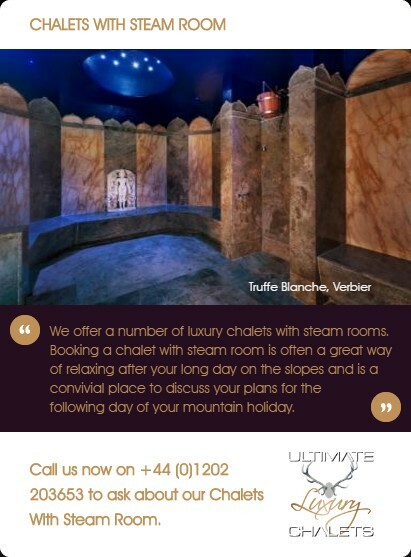 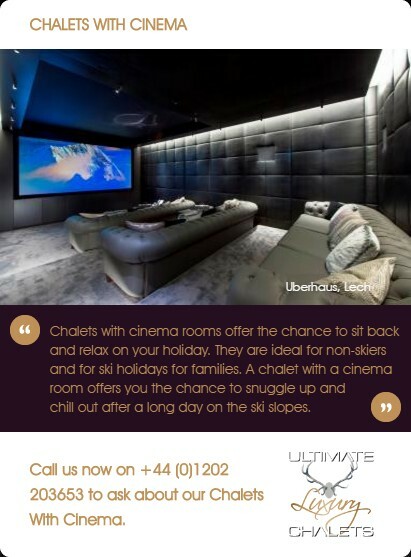 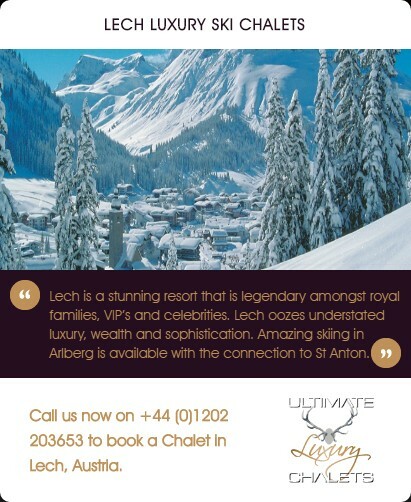 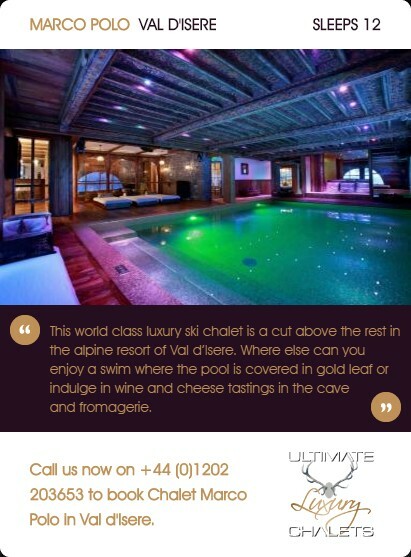 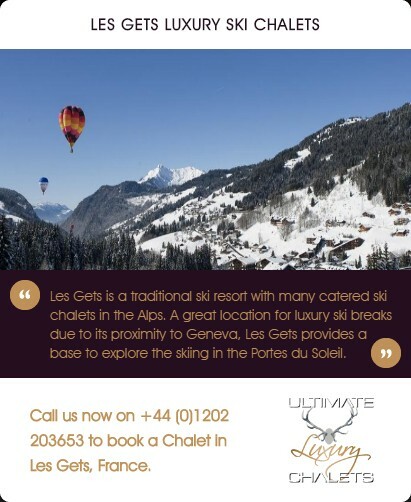 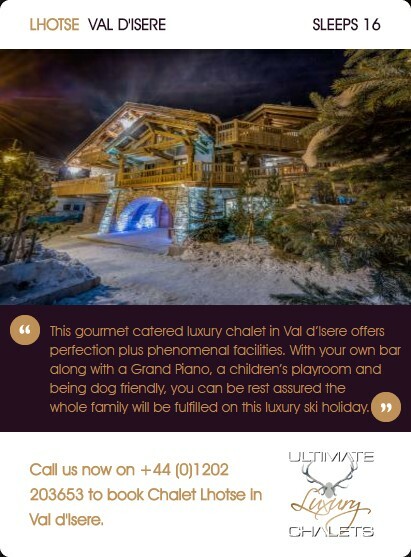 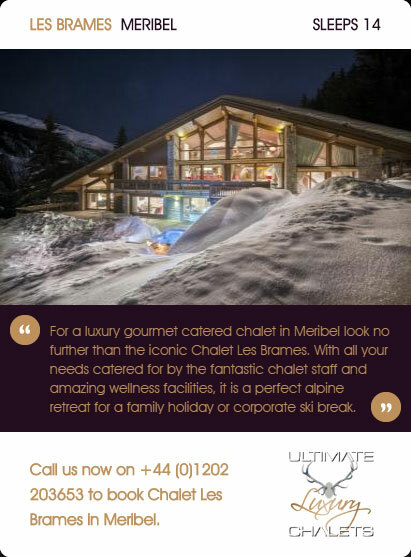 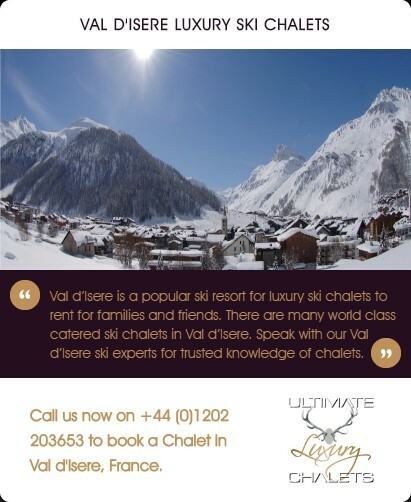 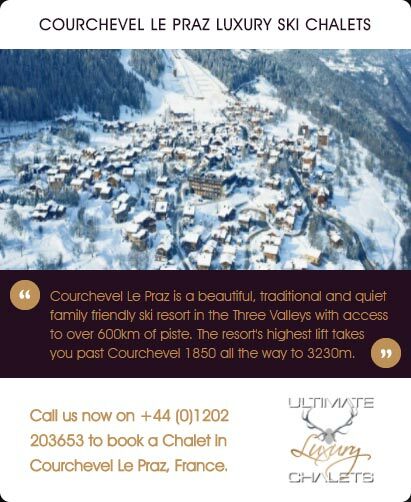 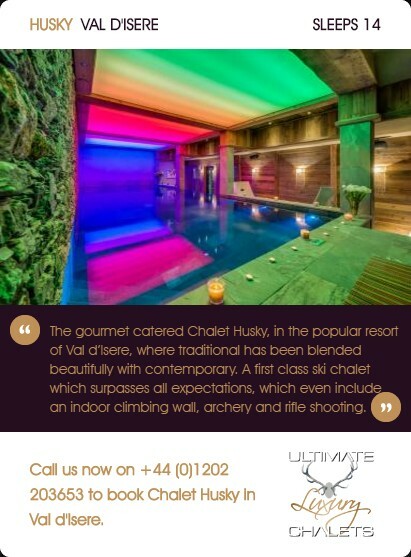 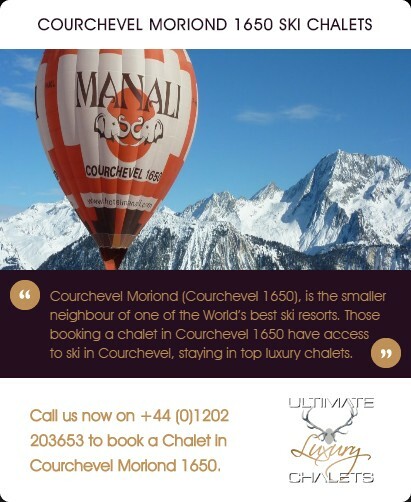 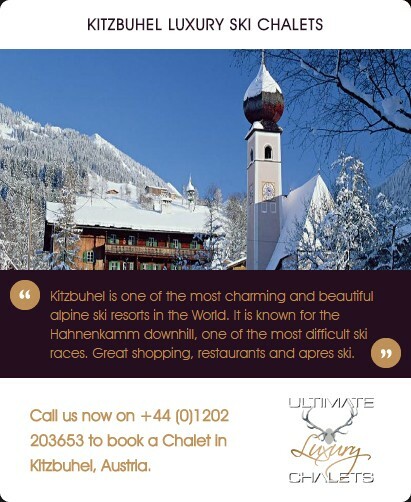 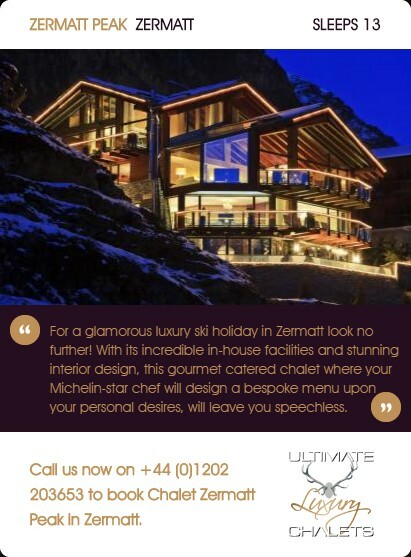 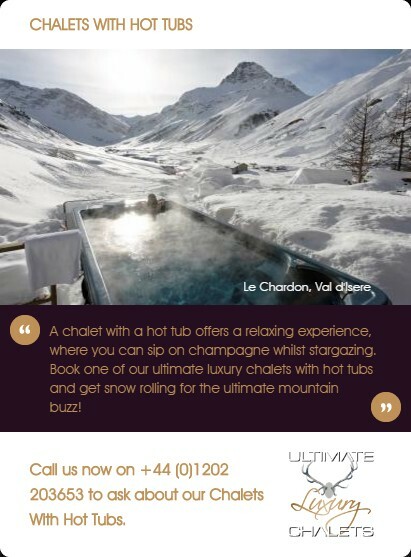 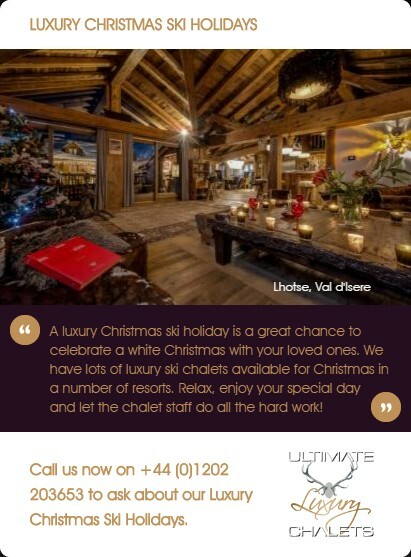 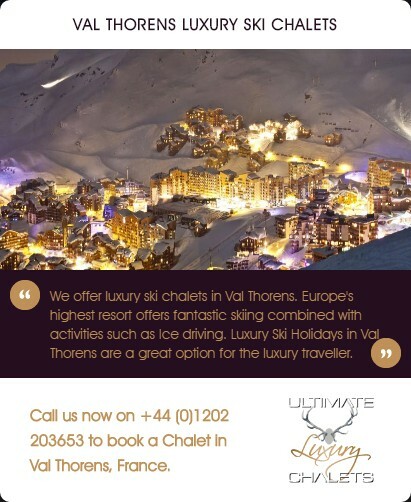 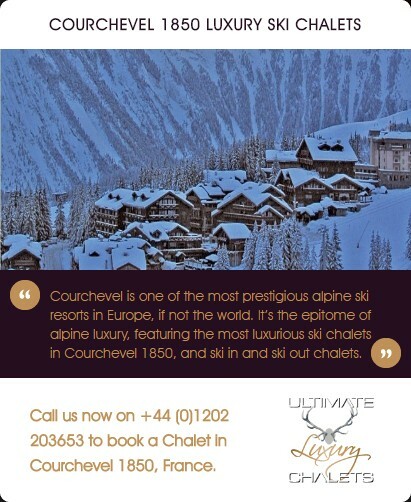 Following on from the success of "Ski In Luxury" that was launched back in 2005, we are pleased to bring you "Ultimate Luxury Chalets". 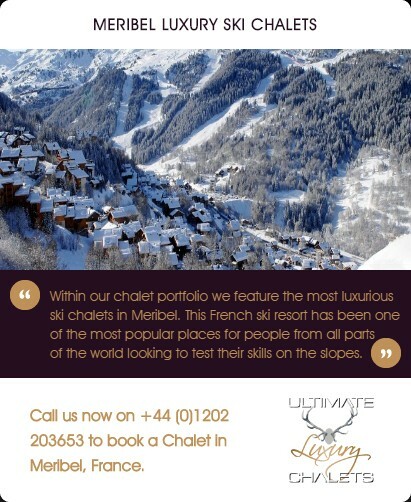 The portfolio has been hand-picked by the Ski In Luxury team. 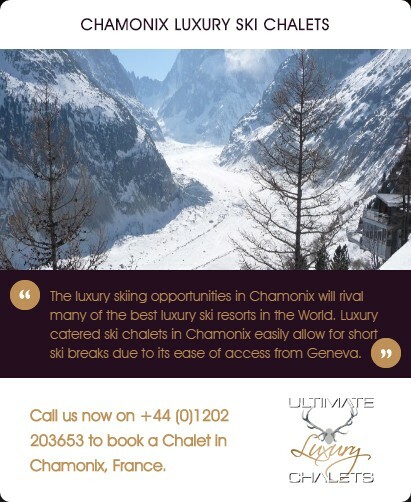 It will feature no more than 100 chalets on the site at any time, ensuring that quality standards are kept at their very best and enabling our affluent clientele to easily access the very best of the luxury chalets on offer in an ever expanding market that sets new benchmarks in luxury standards year on year. 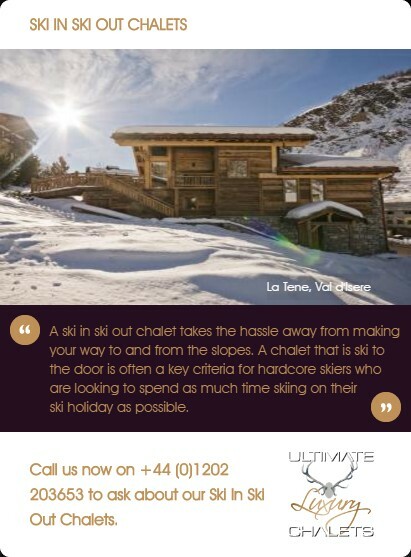 Having personally visited and experienced each of the chalets, we are able to provide our clients with an unbiased opinion and use our breadth of knowledge to help you choose the perfect luxury ski chalet so that you can make the very most of your valuable time away on the slopes. 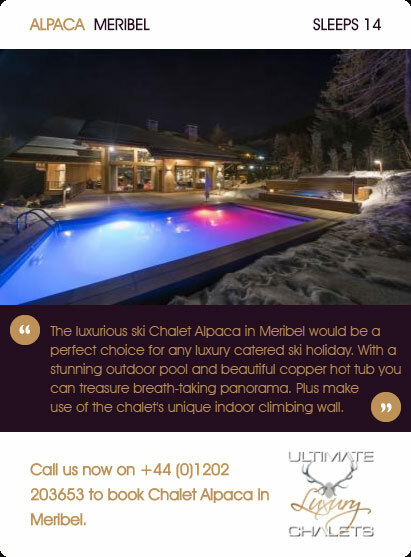 With over 10 years of experience in dealing with the luxury ski chalet market, we are perfectly placed and equipped to provide you and share with you our knowledge and personal experiences. 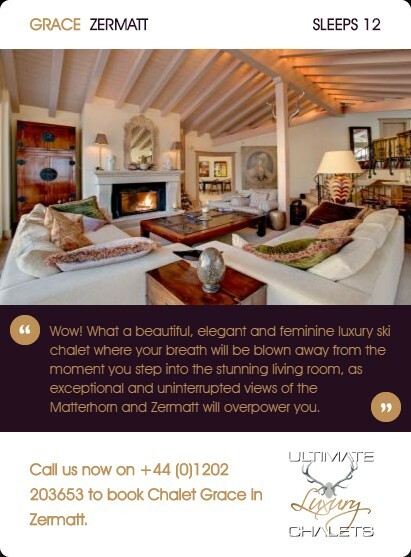 Be assured you are in the best possible hands! 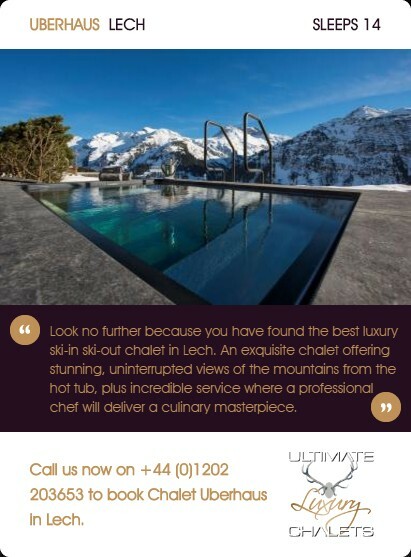 Your wish is our command....luxury chalets with swimming pools, ski in and out access, fine dining cuisine and prestigious wines, romantic and secluded mountain retreats, and much more! 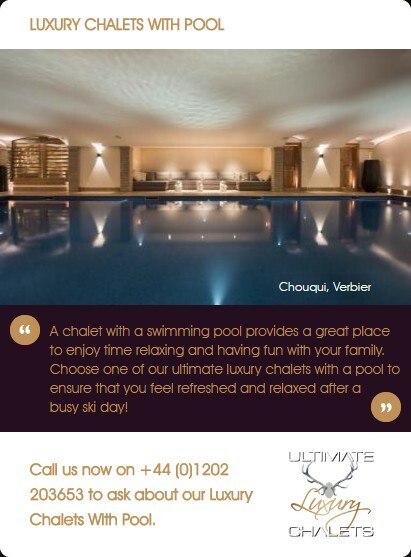 We truly hope that you love and enjoy using the website. 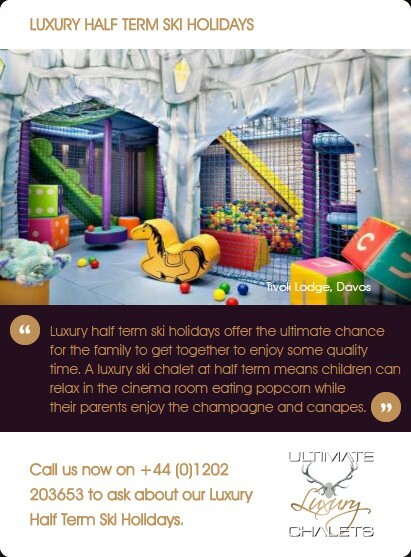 We would greatly appreciate any feedback that you have or if you would like us to do anything else that could satisfy your needs. 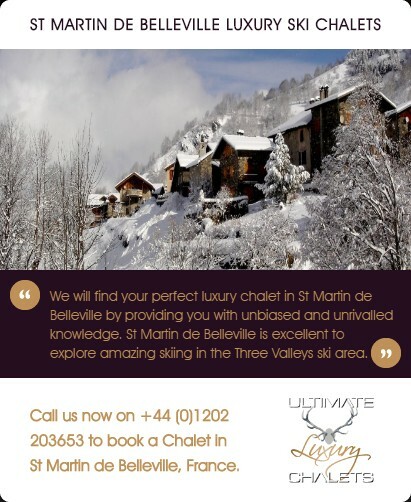 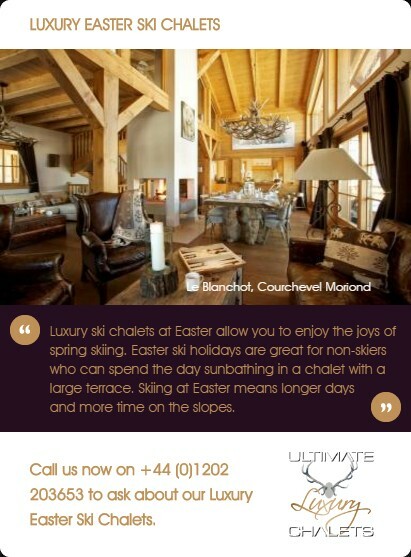 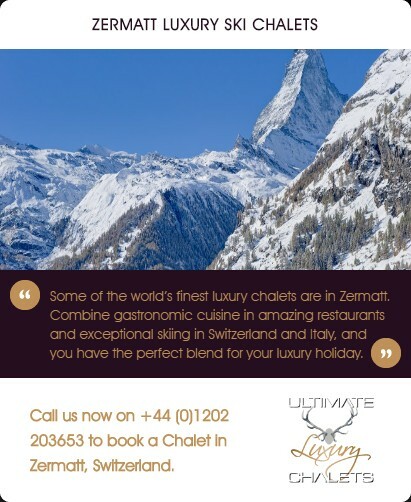 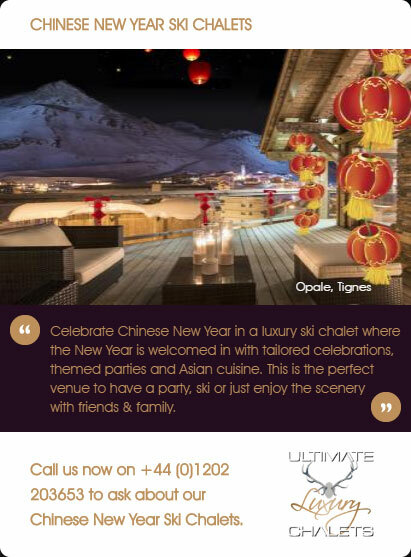 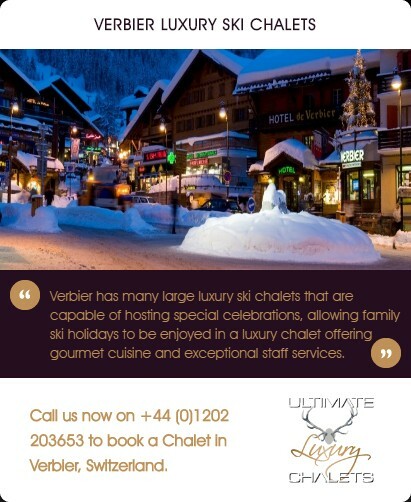 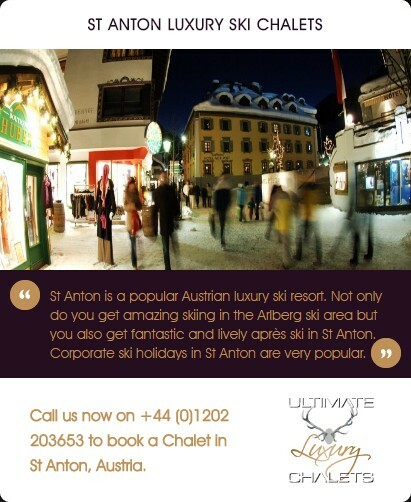 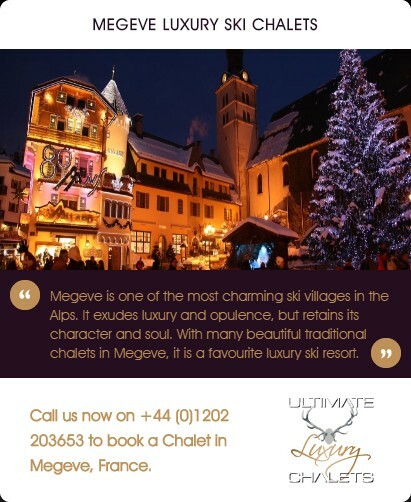 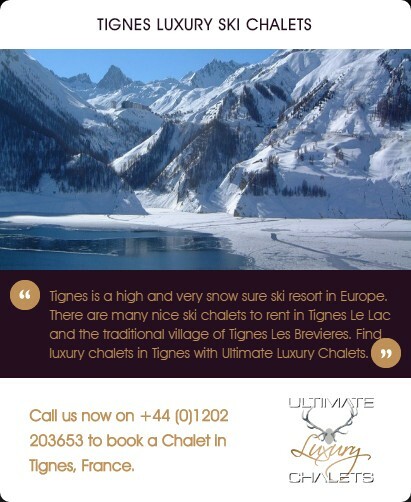 We look forward to hearing from you and helping you find your Ultimate Luxury Chalet!